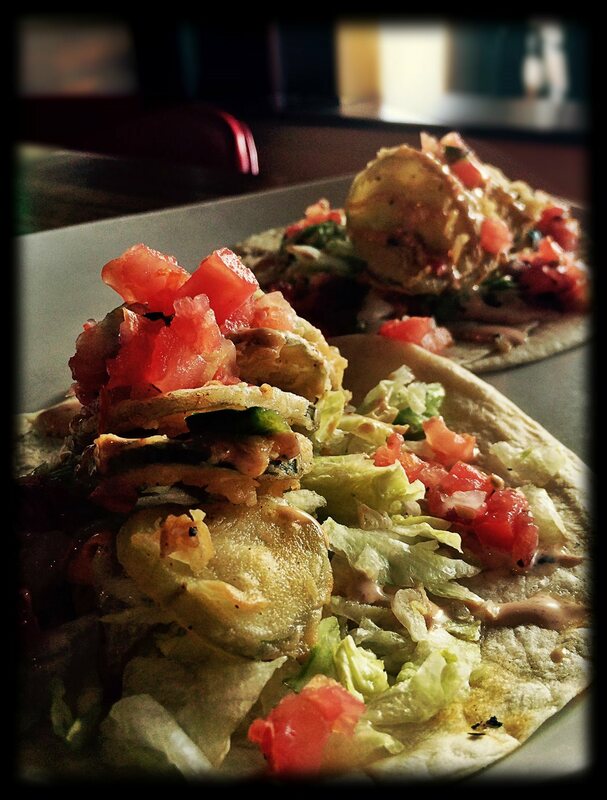 WILLY's FRIED PICKLE TACO - This Week Only! So, the Culinary Lucha Libres in the kitchen got down and dirty this week and created one badass taco out of a true southern staple! It's WILLY's FRIED PICKLE TACO and it's loaded up with our house made Pimento Cheese, Deep Fried Pickle Chips, Shaved Lettuce, some "WILLY fresh" Pico de Gallo and drizzled with Chipotle Ranch! It's like Chuck Norris threw on an apron, grabbed some fresh tortillas and drop-kicked you right in the taste buds! You better hurry...it's only available while supplies last!